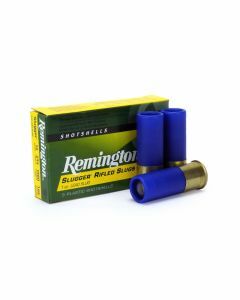 Shotguns are the most versatile firearms on the market. 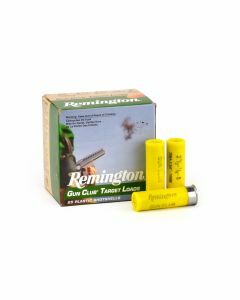 They can be used for competitions of all kind, for home defense, and hunting almost any animal in the United States. 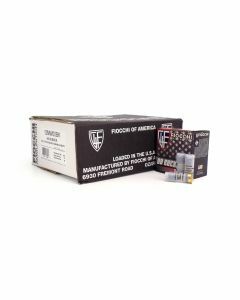 The difference all lies in the ammunition you choose for the job. 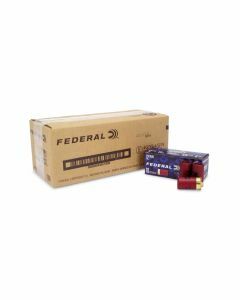 At Ammunition Depot we carry all popular calibers and have a wide selection or buckshot, birdshot, and slugs. 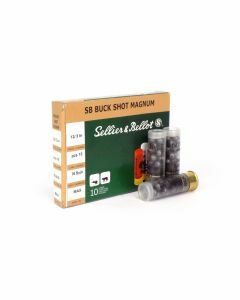 We also carry some more exotic mixtures for the most discerning shotgunners. 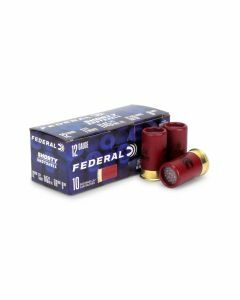 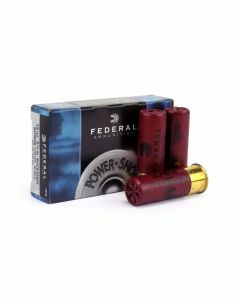 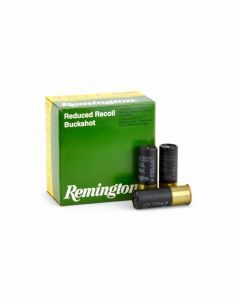 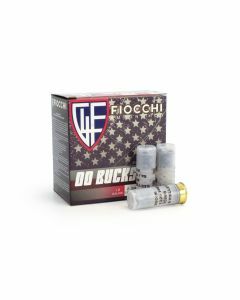 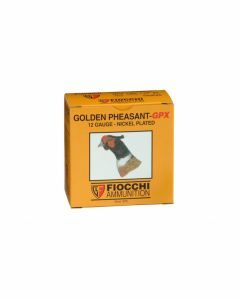 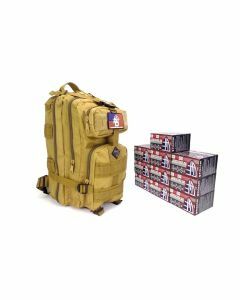 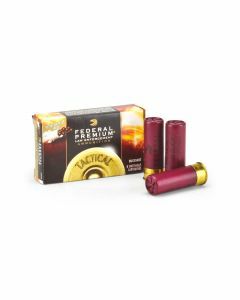 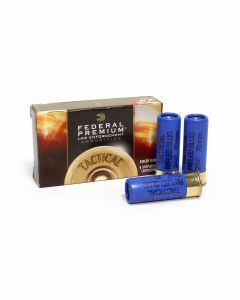 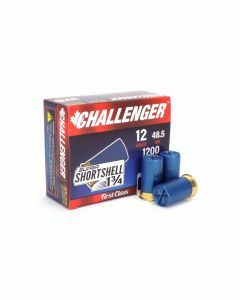 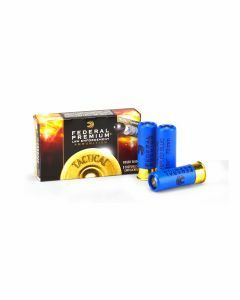 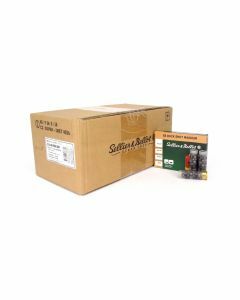 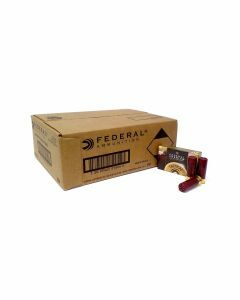 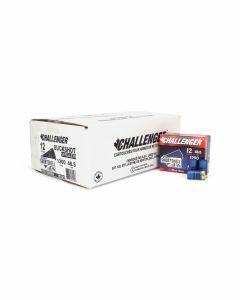 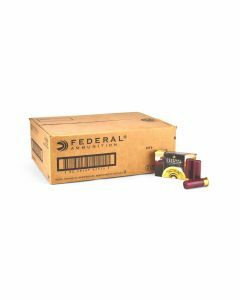 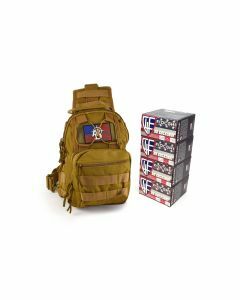 We sell by the box, or you can always buy shotgun shells in bulk, so you always have the right amount on hand for the task.